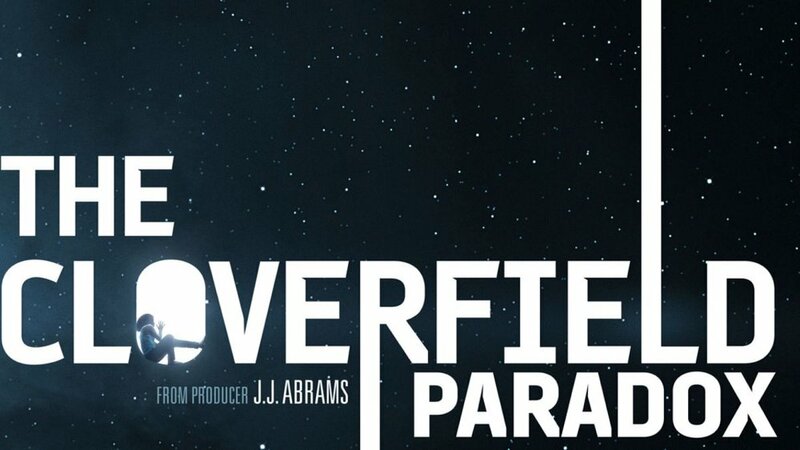 While the Cloverfield space station orbits a planet on the brink of war, scientists test a device to solve an energy crisis, and end up face-to-face with a dark alternate-reality. Now, this film is kind of unprecedented in the way it was marketed. The film was announced around a year ago, constantly shuffling release dates with rumors surfacing in early January that Paramount was going to sell the film to Netflix. Come Super Bowl Sunday, lo and behold Netflix announced that we’d be able to watch the film as soon as the game ends. Unfortunately, they chose this strategy for one reason: this movie is not good. Compared to the original Cloverfield and 2016’s 10 Cloverfield Lane, this movie is incredibly disappointing. There are endless plot holes, lack of explanation for so many aspects of the film, and probably the most inconsistent and jarring tone shifts I’ve seen in a long time. One moment a crew member is dangerously hurt and in desperate need of medical assistance, the next a sentient hand is somehow propelling the plot forward. It’s a movie chock full of ideas and tones but never really makes a decision about what it really wants to be. Despite my dragging on it, I did find enjoyment in the film. The cast is great (though they deserve better) and it was fun watching it and trying to figure out where it was going and how to connect it to the Cloverfield universe. The premise has a ton of potential, but the film’s identity crisis holds it back from being as good as it could’ve been. Overall, it was an enjoyable watch, especially as a Netflix film, and I would give it 3 out of 5 stars.